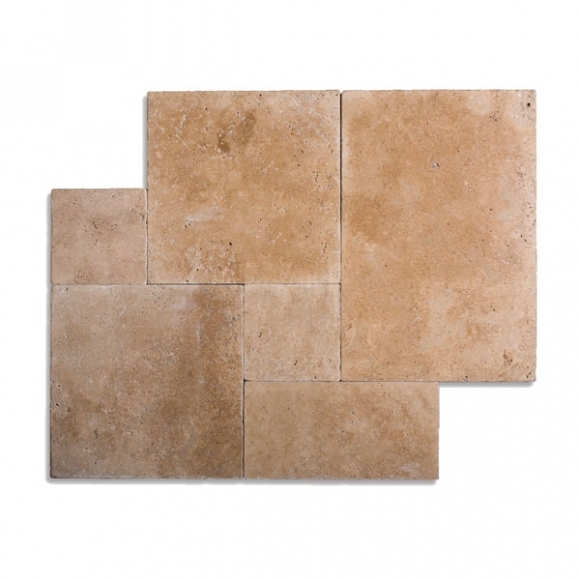 French pattern pavers give a classy and luxurious appearance to the larger paved areas of your home. 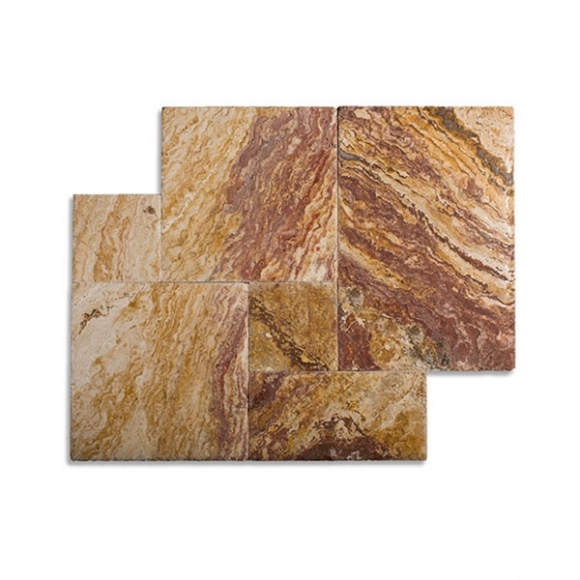 Also known as Roman Pattern, Versailles Pattern or Ashlar Pattern, these can be used in a variety of sizes to customize your design and layout for a truly unique appearance. 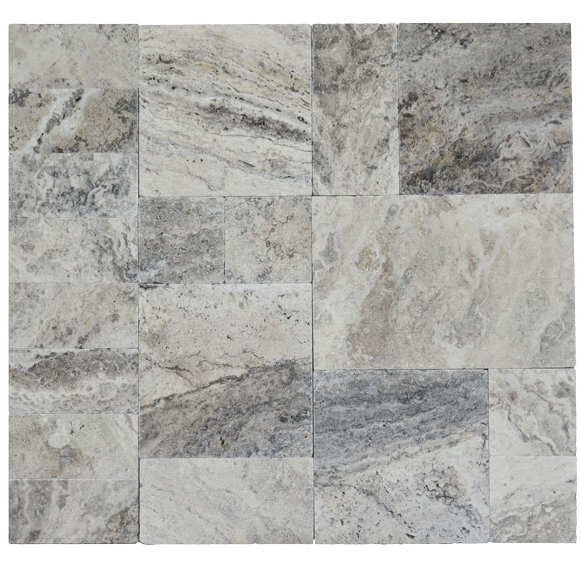 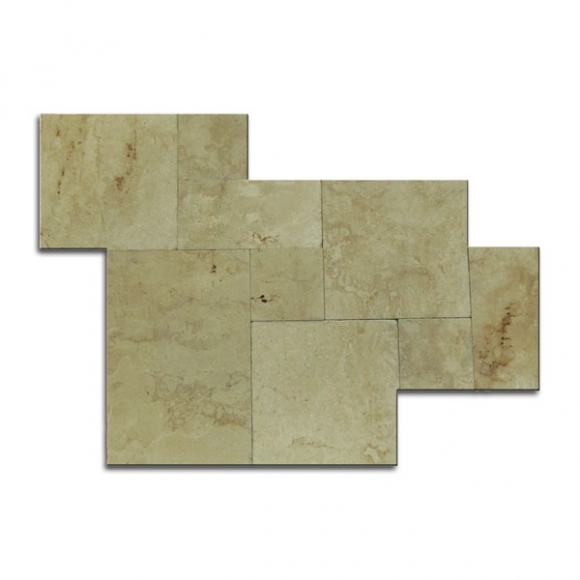 There are 4 sizes to a French pattern: 8” x 8”, 8” x 16”, 16” x 16” and 16” x 24”, we can help you create the perfect pattern of interlocking tiles to enhance the look of your property. 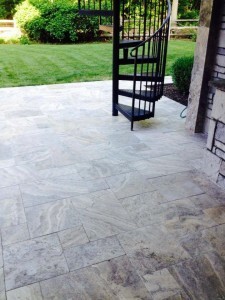 Transform the look of your property and add that chic look you’ve been dreaming of to your outdoor walkways or entertainment areas. 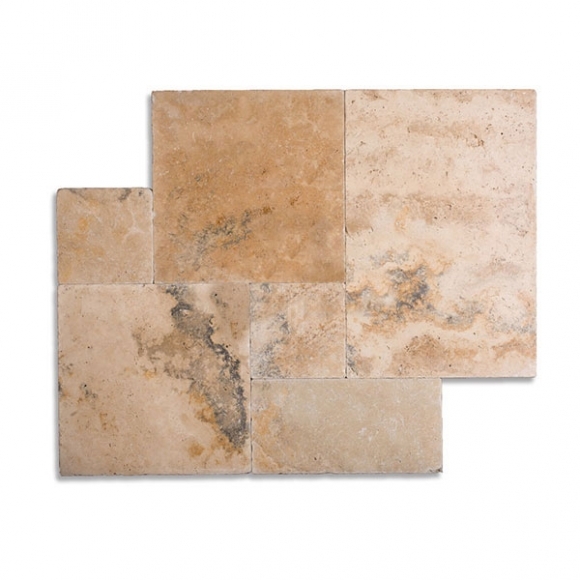 Travertine Warehouse is your premier source for French pattern pavers, offering a huge variety of colors and styles. 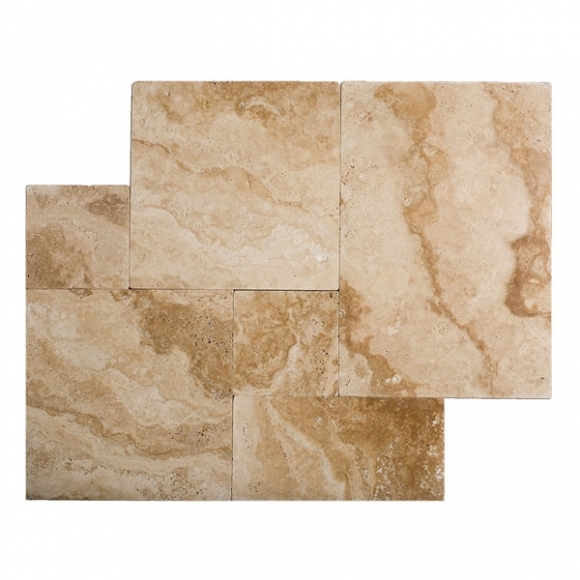 These gorgeous Travertine stone pavers are the highest quality the industry has to offer and will stand the test of time and elements. 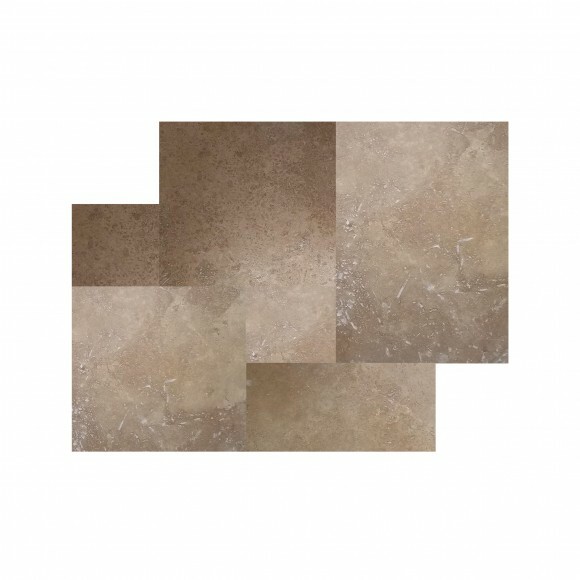 Due to the nature of natural stone, you will always be designing with a one-of-a-kind product with the versatility of the textures and grain. 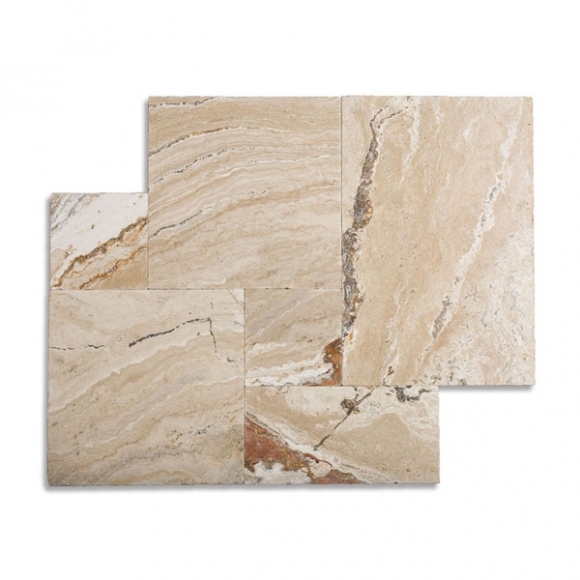 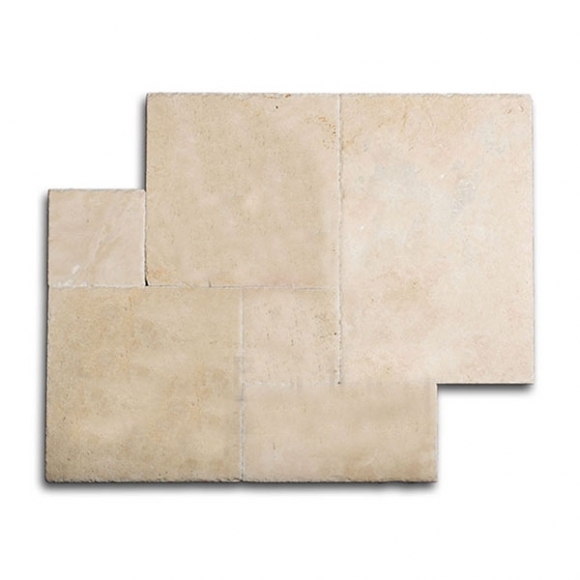 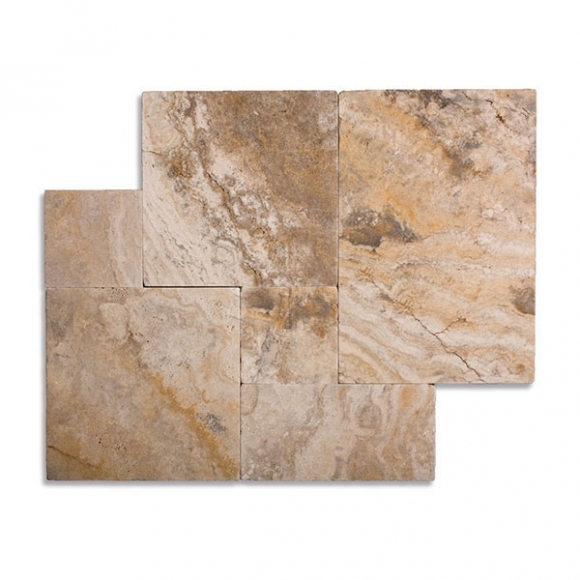 Travertine Warehouse always offers the best pricing on our discounted and low price products and offer a wide range of quality grades to help match any design budget. 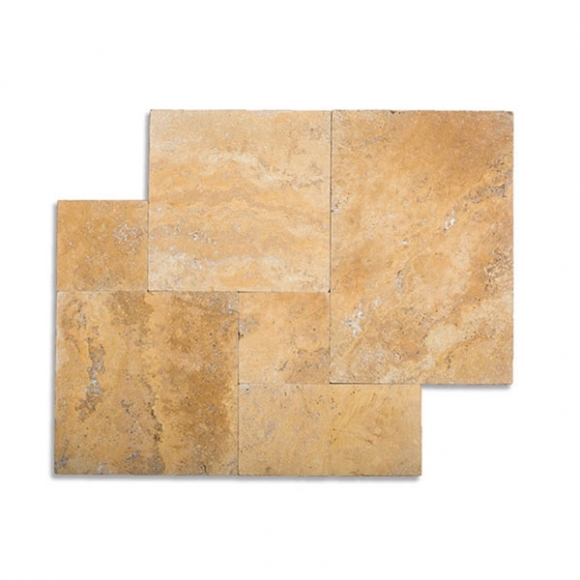 Order FREE samples with us today and let us show you how our quality pavers can make a beautiful addition to your next home improvement project.